It’s important to encourage children if they want to get or stay healthy; the NHS state children need to do at least 60 minutes of physical activity every day to maintain a basic level of health, and on three days a week these activities need to develop strong muscles and bones, including sports like gymnastics. Their website states ‘being active for at least 60 minutes a day is linked to better general health, stronger bones and muscles, and higher levels of self-esteem. So, for children aged 10 to 15 years old, who want to join you in the Fitness Suite, we have two Junior options. 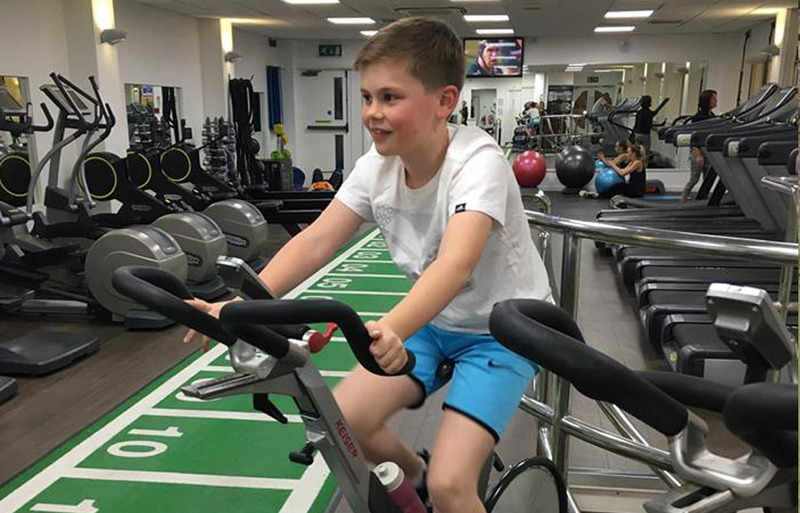 They can join Junior Fit Club to work on their fitness using the Technogym equipment in the Fitness Suite, supported by our trained instructors, or train in a group as part of Junior Circuits. Fit Club helps children develop their stamina, endurance and core strength using the cardiovascular Technogym equipment in the Fitness Suite. The children can use the treadmills, spin bikes, cross trainers and rowers all under the guidance of our expert Fitness Instructors. As part of the session, they all receive a free induction session with the equipment so they know how to use it safely. View Timetable and Book Now. 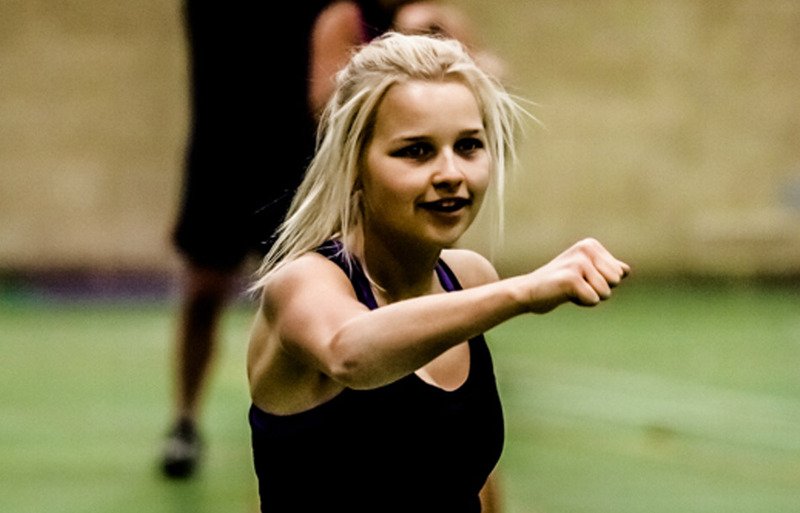 We know some children enjoy training in a group, and Junior Circuits is perfect for this. They can start their fitness journey with this circuit session which uses cardio, core stability, resistance, flexibility and body weight exercises set to fun, upbeat music (and it’s music we know they will like, not music we think they will like!). View Timetable and Book Now. Here at Bluecoat Sports we also have a number of Junior Swim Sessions and classes suitable for older children, including Rookie Lifesaving. Find out more about our junior swimming sessions here.